Remember the Sega Genesis? Of course you do. It was one of the best game consoles from the late 80’s and early 90’s, with its fine representation of 16-bit gaming. Well, along with Sega’s re-release of classics through its Sega Genesis Classics and Sega Ages games, it appears Analogue is ready to bring the console back with a vengeance as well -- but with a twist. 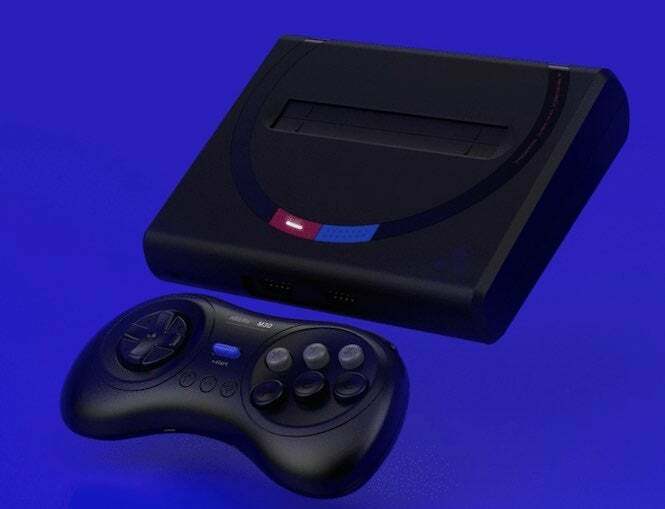 The company has introduced its latest console, known as the Mega Sg. It’s a system that promises to work with the 2,180+ Sega Genesis game library in its completion, along with Mega Drive and Sega Master System games. And it apparently promises to make them look better than ever, thanks to engineering through FPGA. Check out the tweet and the first look at the system below. As you can see, the system will be available in four different colors (including a stunning white design), making it a perfect little collectible for old-school gamers and newcomers alike. The official product page for the Mega Sg explains what the system is all about in terms of performance. “We set out to design the definitive way to explore Sega's 16-bit and 8-bit era. A reimagining of the underdog that led a 16-bit revolution. Engineered with an FPGA. No emulation. 1080p. Zero lag. Total accuracy. Mega Sg is not a plug n' play toy. Compatible with the 2,180+ Sega Genesis, Mega Drive and Master System game cartridge library. Explore and relive one of the greatest video game systems of all time with no compromises,” the company noted in its description. It’s recently opened up pre-orders for the system, and after a brief traffic issue that temporarily crashed the site, it looks like they’re back up and running, with all four systems available for pre-order at $189.99. They’re set to ship sometime in April 2019, and, man, we can’t wait to play Gunstar Heroes on this thing.